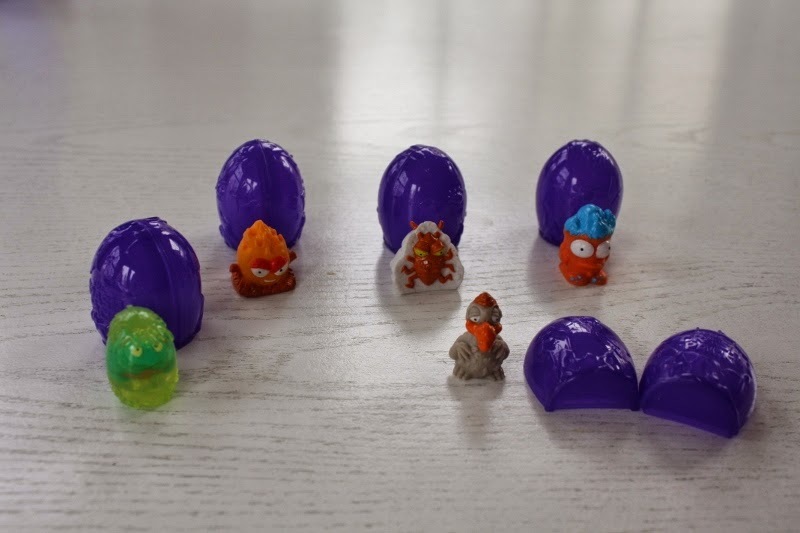 Every year at this time of year I try to feature toys that are a good choice for Spring and may be something that grandparents would like to give for Easter or Passover celebrations. I am always interested in alternatives to candy. 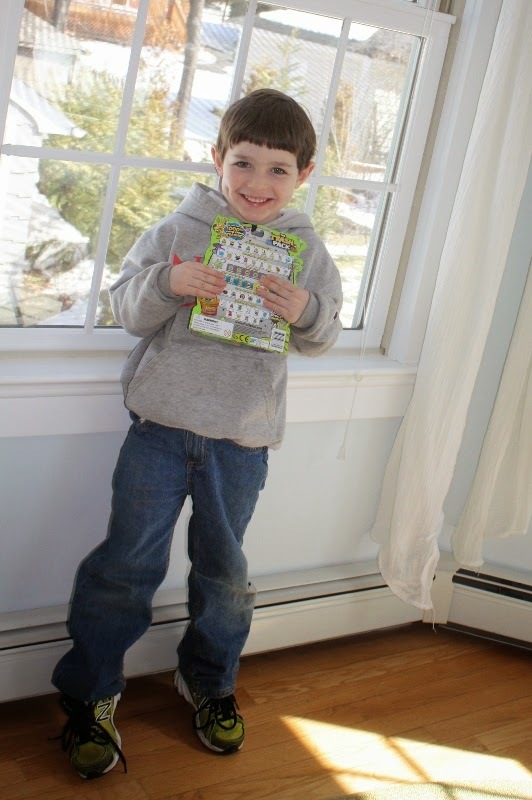 Last week I featured an item good for older kids and today I am featuring something for babies and toddlers. You can win the chicken ‘n egg stackers in the giveaway right here. Giveaway details are at the end of the post. Stacking toys are something that every baby has from the time he/she can sit up. Babies and toddlers enjoy them and learn skills at the same time. Parents - and grandparents - see stacking as a traditional step and enjoy watching a young child enjoy building and accomplishing new skills. It is a real win-win. There are small stackers and big stackers. There are round stackers and square stackers. But what makes these stackers perfect for this time of year is that they are egg shaped stackers. And they are nesters and stackers. The nesting gives an extra dimension as you can hide something in the smallest one and go on a hunting adventure to find it. 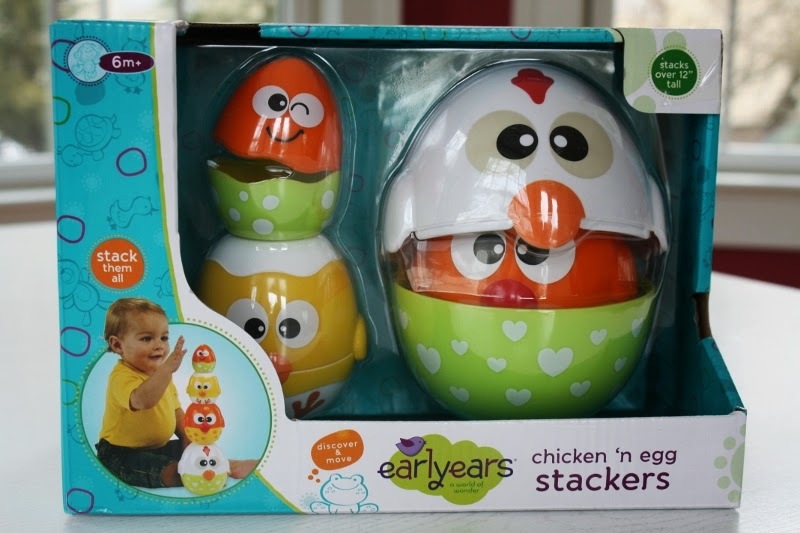 The earlyears chicken n’ egg stackers is an 8 piece set of four chickens/eggs. The “cracked” eggs open and the smaller ones fit inside making it an easy travel and store away item – features frequently on grandparent lists. The light green, orange and yellow colors are neutral Spring colors. And this Spring we are all looking for as many signs of Spring as we can find after such a difficult winter. This is an excellent toy for learning eye hand coordination and balancing. 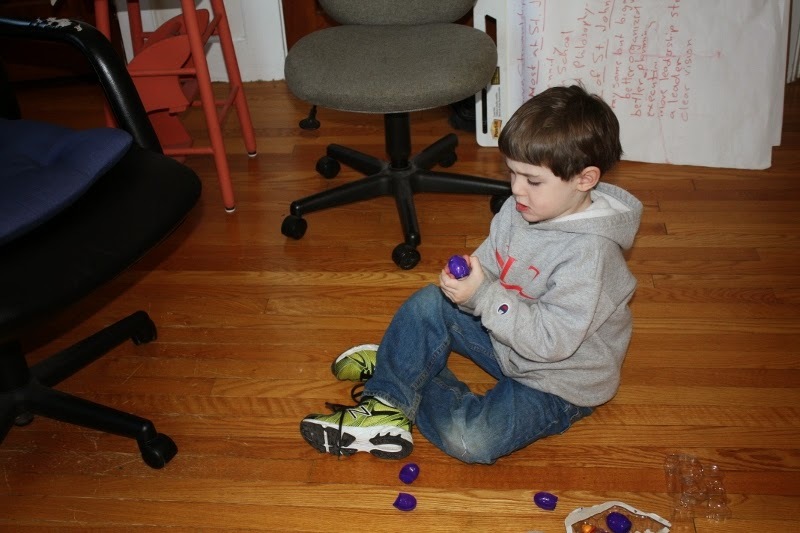 Little ones will like to stack the chickens and watch them fall into cracked eggs. The bright Spring colors make them perfect for this time of year. 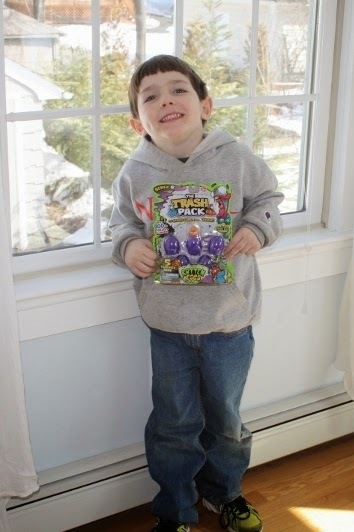 earlyears is an excellent line of products for babies and toddlers. You should check out their facebook page here. It is easy to enter and there are three ways. I need to be able to contact you if you win. 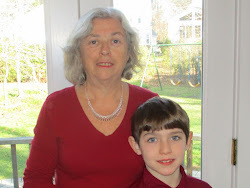 If you enter - email me with your email address at marion@grandmachronicles.com. I will not use your email address for anything except to notify you if you win. Grandmother’s Honor. You can have three entries by doing all of the above. If you like the facebook pages, please email me to let me know. Deadline to enter: April 3, 2014 at midnight. The winner will be selected using random.org. 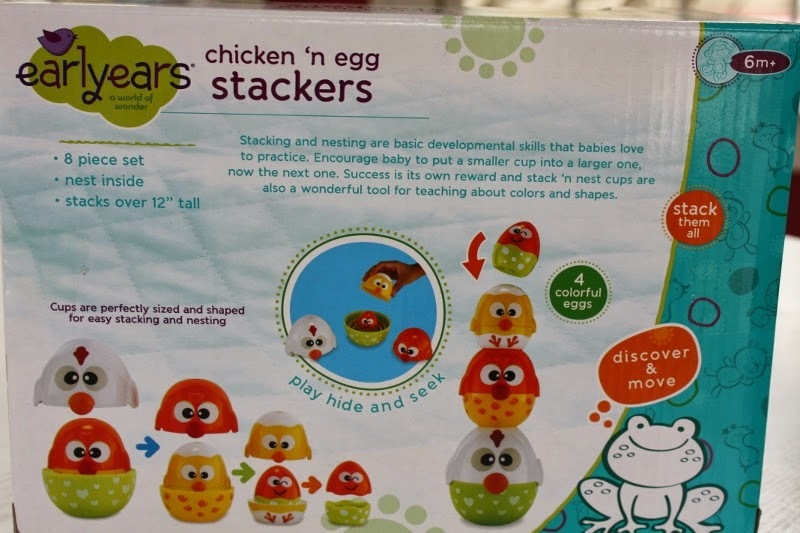 You can purchase the chicken n’ egg stackers at Amazon and other retailers. Amazon links are provided below.